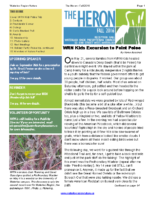 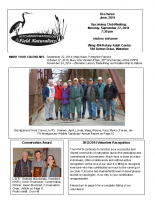 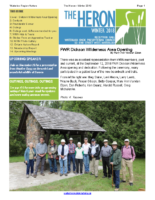 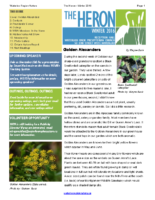 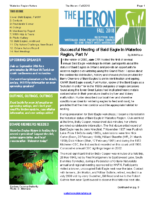 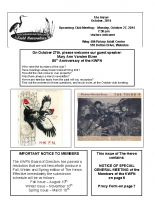 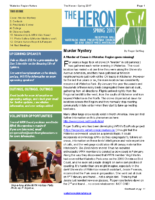 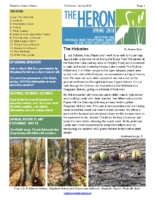 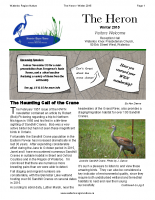 Our newsletter The Heron is published three times a year in November, March and August. 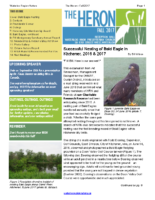 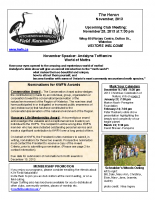 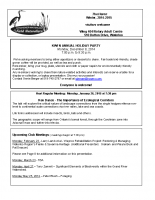 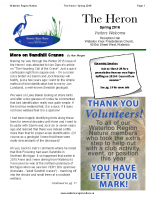 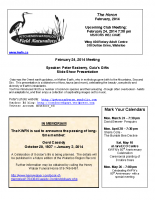 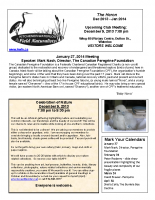 The newsletter can always be downloaded from this web site. 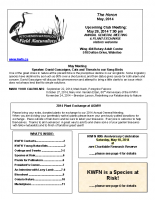 Members can opt to receive a (non-colour) paper copy for pickup at a meeting, and any copies not picked up are then mailed out. 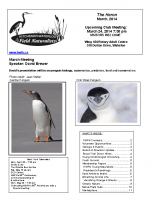 Articles of interest to our members are welcome. 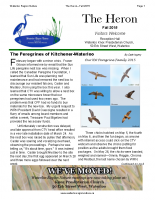 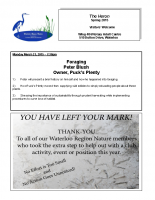 Please send your submissions to editor@waterlooregionnature.ca. 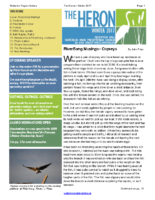 Advertising in The Heron is a good way to reach people interested in the environment and nature-related activities, to let them know about your products or services. 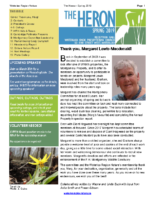 Newletters older than the 2009-2010 membership year can be viewed in person at the Region of Waterloo Archives.